By Susan Tretakis – One of the things about getting older is that an entire new world of illnesses open up to you. And while my friends and I do not ordinarily share a park bench – which, incidentally, common sense tells me we should do – more often or not we are sharing time and space over coffee, lunch or dinner. Sometimes, we share cyber space over a text or email. And lately, I have been listening to stories of friends suffering from tinnitus. Tinnitus seems to have no one audience – my friends are both male and female and range in age from 45 to 73. Some work, some are retired, some lead stress- free lives while others vibrate with stress caused by high powered jobs. The only commonality is that each of them has visited their respective Western Doctors with no luck. What bothered me was just how little there was on the successful Western treatment of tinnitus. Much of the literature seems to fall back on the fact that tinnitus is “annoying” and recommends that patients simply come to terms with it. My friends tell me they can map their “buzzing” and tie them to specific events, specific foods, and, sometimes, even specific activities. I have to feel for my friends; this has to be annoying, irritating and an entire host of other uncomfortable adjectives. 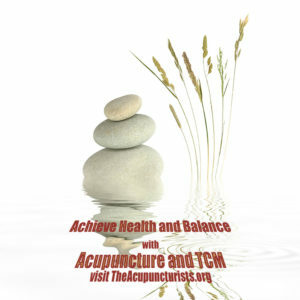 I wondered if Traditional Chinese Medicine and acupuncture could help. 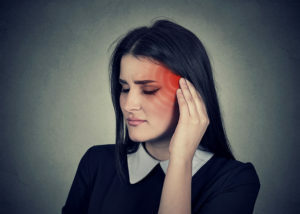 “In Chinese medicine, chronic Tinnitus is believed to be caused by kidney weakness, according to Pacific College of Oriental Medicine Faculty Member Dr. Mohammed Javaherian. 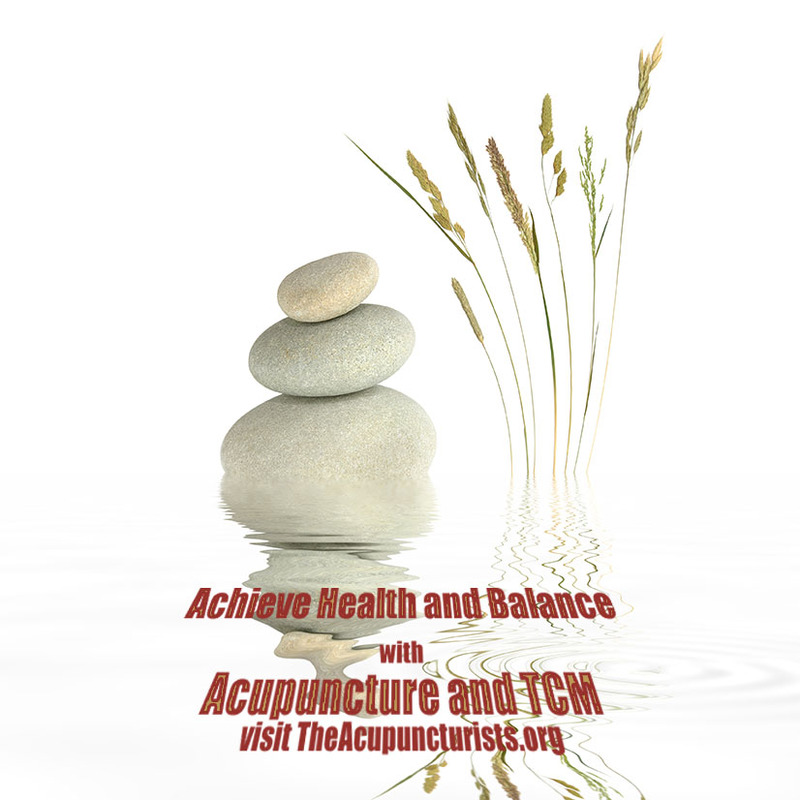 Acupuncture is recommended and treatments will focus most likely on the kidney meridians, as well as on points along the liver and gallbladder meridians to help strengthen the root of the problem. As with all medical issues, Traditional Chinese Medicine stresses prevention. If you, like my friends, are beyond the preventative stage, there are suggestions as to what will make your tinnitus from worsening. What amazes me as I read through the above list is how many of these drugs – each taken for a specific illness – my acupuncturist has weaned me off from these past two years. “Off” from both the need and the so-called cure. This point has not been lost on researchers; in fact, it has prompted exploration on the therapeutic effect of acupuncture and Chinese herbs. Once again, I left thinking at how simple it as a concept, and yet how difficult it is for many of us to accept, that all things in our body and mind are so deeply related. It’s a TCM lesson that is reinforced for me each and every day. The Acupuncturists at Care Wellness Center serve the South Florida communities of Margate, Coral Springs, Coconut Creek, Tamarac, and Parkland. Consultations are always free.